DynaHeat™ units are designed to use 120V or 240V Electrical Power to heat and force-circulate coolant throughout an engine block to effectively maintain system at optimum starting temperature. Maintaining warm coolant temperatures ensures reliable start-up, reduces harmful emissions from continual idling, and allows engines to throttle up to full power without needless hi-idle pre-warm up. 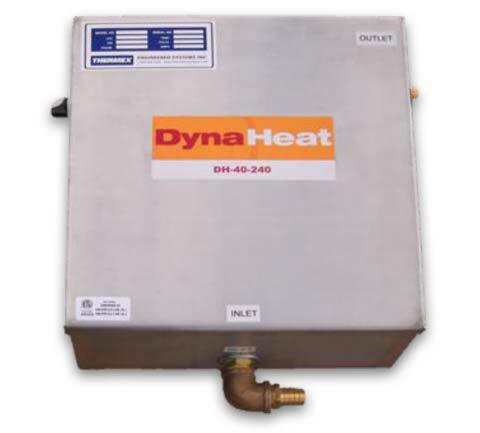 DynaHeat™ can be configured in packages from 1KW up to 8 KW output. 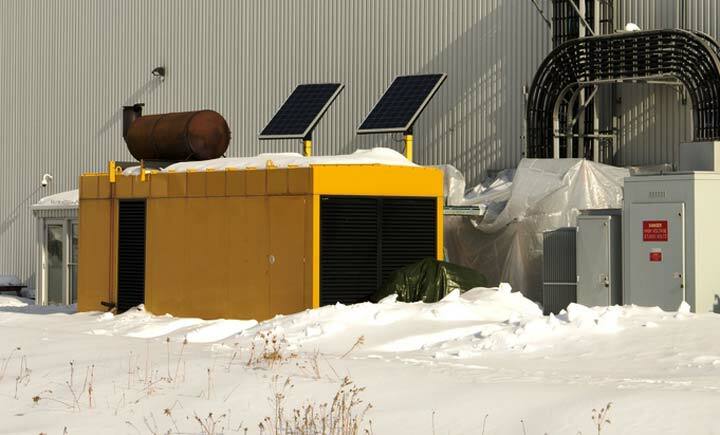 With its expanded range it provides cost effective solutions for stand-by power, or pump systems. Also HeatProbe™ can be packaged along together with DynaHeat™ to provide warming of lube oil or hydraulic oil reservoirs.